Overall, it was a challenging and enjoyable experience. 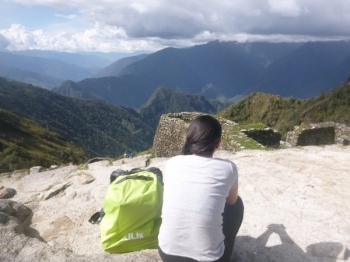 If you are looking for an authentic hike where you carry all of your food, sleeping items, etc, then this experience is not for you. You will never want to touch a Sol again. 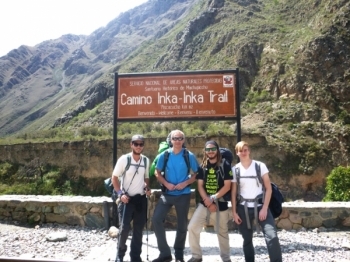 The guides made sure that everyone in the group was always having a great time. The food was AMAZING!. 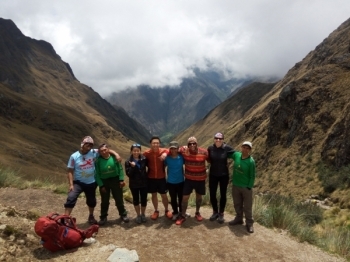 I was just having one of the best experience in my life by entering the inca trail with this special group and especially the team (Paul and Marco as well as the kitchen team and the porter)!!! Everything was organised in a propper way and thy have being taken care of us all the time. My fiancé and I decided to spend our Christmas vacation doing something special this year. I had such an amazing experience! 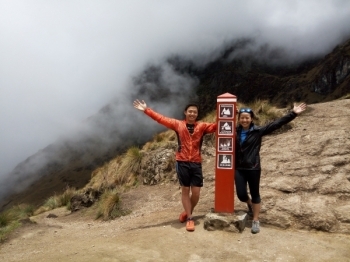 From the time I booked the trip until I got to see Machu Picchu, Inca Trail Reservations did an amazing, thorough job. 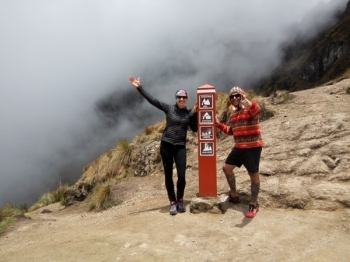 The Inca Trail was absolutely breathtaking! 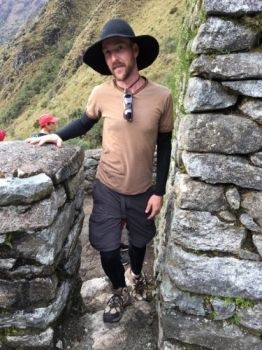 Before going on the hike, I have heard amazing things and seen pictures of inca ruins, but being on the trail was a whole new experience. What an experience! 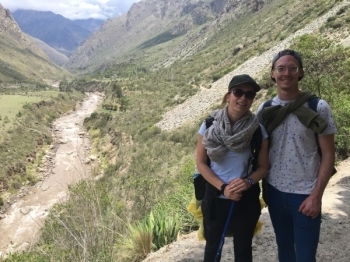 Great views of the Andes Mountains, visits to different archaeological sites of the Inca civilization, and learning about the local flora and fauna. 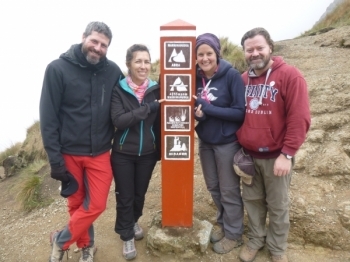 El camino inca es una experiencia fantástica y cautivadora; el paso por paisaje fascinantes junto a los restos de los templos santuarios de la civilización incaica que salpican todo el camino es una experiencia única . 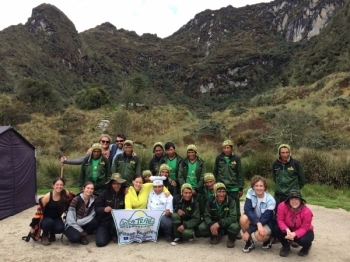 El camino Inca ha sido una experiencia inolvidable .Desde su inicio me cautivo la atmósfera misteriosa y su ambiente amigable . This trek was absolutely amazing. Could not have asked for a better experience. Not only enjoyable but one of the most rewarding experiences I've had the privilege of doing. Each day on the trail was an incredible adventure. 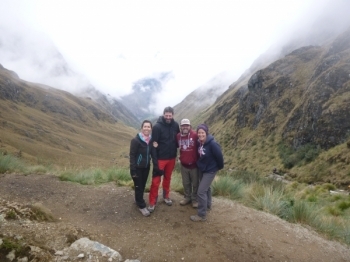 Seeing the inca sites along the way coupled with the incredible views of the Andes was absolutely mesmerizing. From the beginning to the end perfect organization!. Great crew, awesome food and service. I wasn't able to do it. 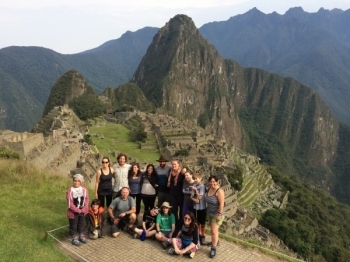 I joined the group at Machu Picchu this morning. I really liked the tour and we got good informations about this place. Nice background infos you will not get if you do it on your own. 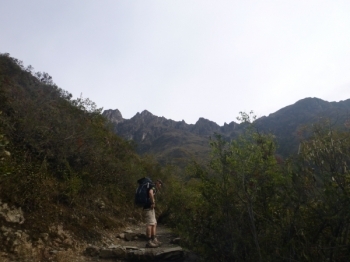 If I had know how difficult the trek was I probably would have just taken the bus to Machu Picchu!. But , it was worth it. 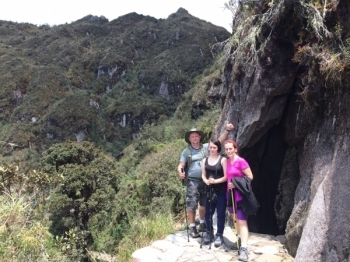 My daughter, 15 years old, spent part of 2 of the days vomiting along the Inca Trail. But she too survived! My son, 12 years old, fared much better. This was the hardest and best thing I have ever done. When given the opportunity to do this from a friend from Peru, I didn't have to even think about it. Very fun and stressful on the body. Almost died but I made it, had so much fun. 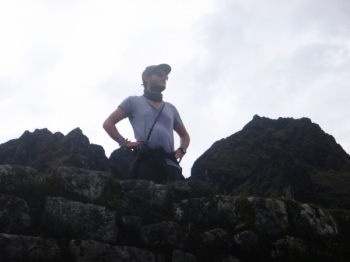 The view of Machu Picchu is so beautiful, it ,makes it all worth it even if you almost die.